When studying the history of recipes, the longevity of certain remedies, ingredients or substances in healing is often striking. In terms of the early modern period, it is often remarked how far back certain remedies into ancient Greek or Latin texts; in many cases, how far forward they survived is also noteworthy – often long after the rise of (modern) biomedicine. One of the ways through which we can track this process is through surviving examples in oral testimonies. While early twentieth-century antiquarian obsessions with all things weird and grotesque might not fit with modern academic approaches, the records they collected from oral testimonies, especially from people in rural areas, are often fascinating. Indeed, in many ways, these records are often the only remnants of medical traditions now past and, even more interestingly, the fact that they can be traced back through family generations tells us something about transmission. An interesting survey was taken in the 1970s of herbal remedies still in use in rural Wales, which had some evidence of long-term family use. 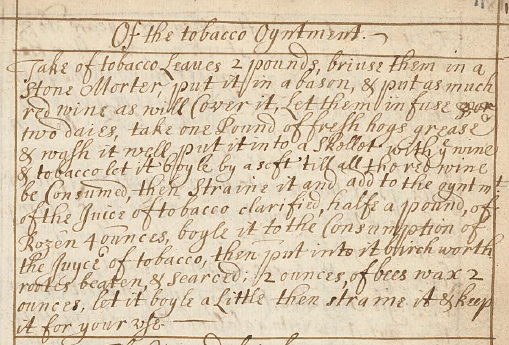 In many cases, recipes and ingredients they provided can be readily found in early modern collections. 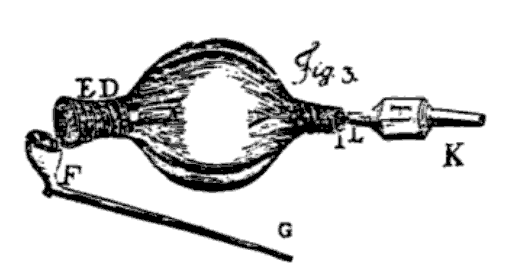 In the early modern period, it was common to use snails as ingredients in recipes to treat eye conditions. Typically, they might be impaled on a pin, with the juice allowed to drop into the afflicted eye. In the 70s, interviewees remembered similar recipes used in their families, including one involving skinning 12 black snails, putting sugar on them and leaving them overnight, before eating the gooey remains the next day! 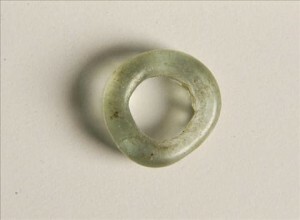 Another enduring ophthalmic remedy was the ‘snakestone’ or ‘adder stone’ – essentially a polished river stone resembling a snake’s eye. Directions for use of the snakestone can commonly be found in Medieval and early modern texts and, when the survey was taken, reports were included for glain nadredd – in English, ‘adder beads’. It was reportedly common to use the herb rue in preparations for children suffering from worms. Similar remedies occur in several Welsh collections of the 17th century. 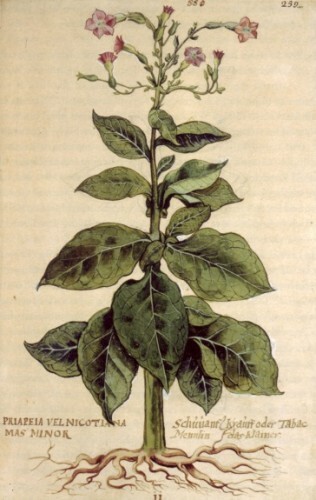 Lungwort and eyebright were still in evidence in the 1970s for respiratory and ocular conditions, respectively, and can be traced well back almost into antiquity. 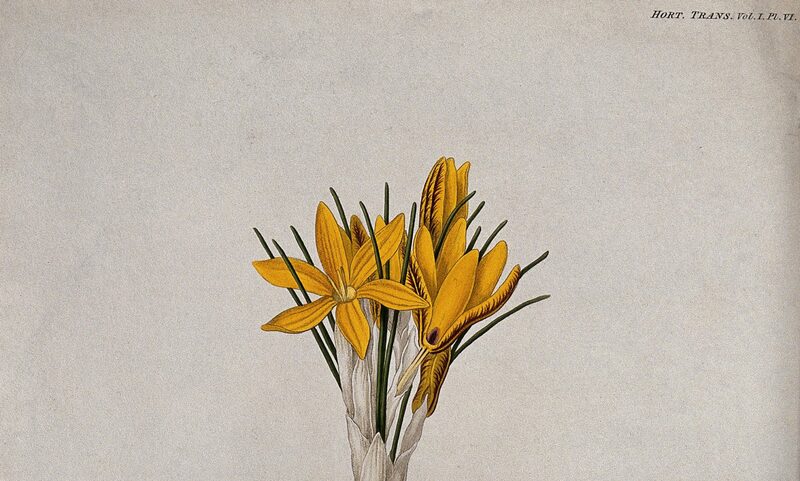 Human urine was another common ingredient in the seventeenth century in a variety of remedies and, in living memory, has still been noted as having cosmetic value and also in the treatment of ear conditions. Perhaps most interestingly, in a journal article of 1906, it was reported that a Montgomeryshire woman who injured herself with a scythe went back to the scythe for seven days after and repeated an incantation over it. This bears extraordinary similarity to the so-called ‘weapon salve’ noted by Sir Kenelm Digby in the seventeenth century, whereby the idea was to treat the instrument that had injured somebody, rather than the wound itself. It is also interesting to note some echoes of older practices involving modern substances. For example, inhalants were a common facet of early modern recipes, such as boiling herbs and drawing in the steam or even, in one remedy, inhaling the vapour of Mercury as a cure for worms in the teeth. The modern practice of putting Olbas Oil or Friar’s Balsam into boiling water is little different. In many respects then, it is worth remembering the longevity both of remedies and medical practices. While manuscript collections give us evidence of usage, of remedy networks and contributors, oral testimonies often yield more direct evidence of the transmission of remedies from generation to generation. They also speak of people’s continuing belief in the power of old remedies, even in the face of modern, scientific, alternatives. Every time I give an in-class exam, as I did this week, my students complain bitterly about how much their hands ache from all of the writing. In this digital age, they tell me, writing simply is not something they do very often. They’re out of practice. With a keyboard, they could have written twice as much. It got me thinking about the recipes I work on and the labor involved on behalf of the women who wrote them – although in the case of my ladies, of course, the distinction was between memory and writing rather than writing and typing. 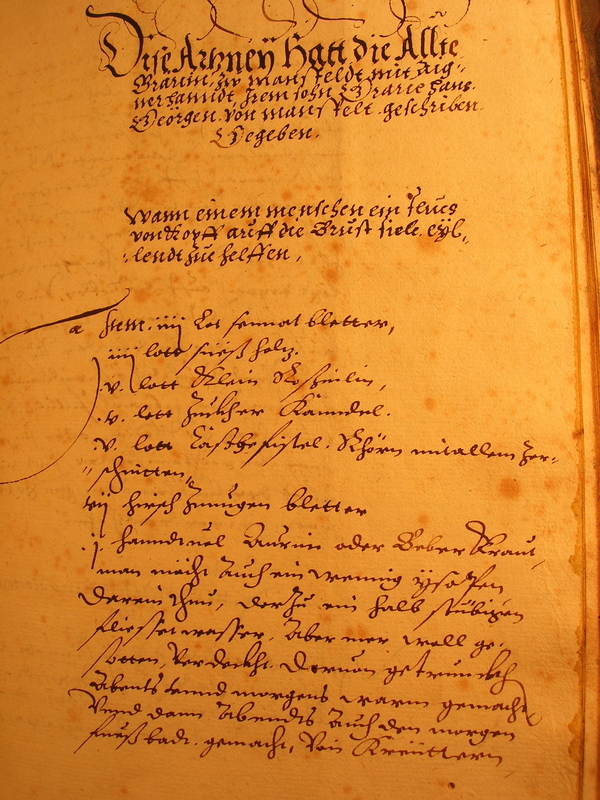 Scribal Copy of Dorothea of Mansfeld’s Recipe Book, late 16th c.
Why did the copyist deem it so important that the countess had written the recipes in her own hand (mit Aigner handt) or that she had written them herself (selbsten geschrieben)? I think there are several possible answers. 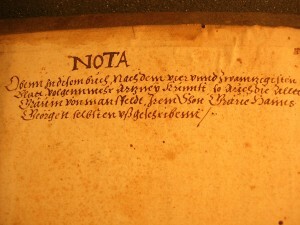 Most obviously, this emphasis underscores the important connection between text and practitioner: the fact that Dorothea had transferred her arts directly into paper and ink tied the document to her considerable reputation. A recipe collection carefully written in the hand of a well-known practitioner was a valuable object indeed. To return to my students’ complaints about having to write out their exams by hand, their grumbles might highlight a second answer to the question. Writing was difficult. Copying out recipes required much care and a lot of time. To do a meticulous job was a laborious process. 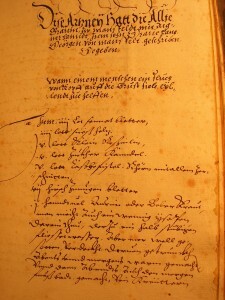 Dorothea of Mansfeld herself indicated that writing down recipes was no simple matter. When an acquaintance, Anna of Saxony, asked Dorothea to copy out some of her memorized recipes in 1561, Dorothea cautioned that it was no easy process. She first needed “empty books in which to write” and thus “humbly” asked Anna to send “three books bound in parchment, one made of large paper, the others of small paper.” Moreover, she warned Anna, “Your Noble Grace must have patience, for such things take time.” [iii] Recipes written in Dorothea’s hand represented the painstaking efforts of a highly respected and highly ranked woman, and as such, they had great value. A final reason for emphasizing that Dorothea had written the original recipes herself may be a simple matter of penmanship. 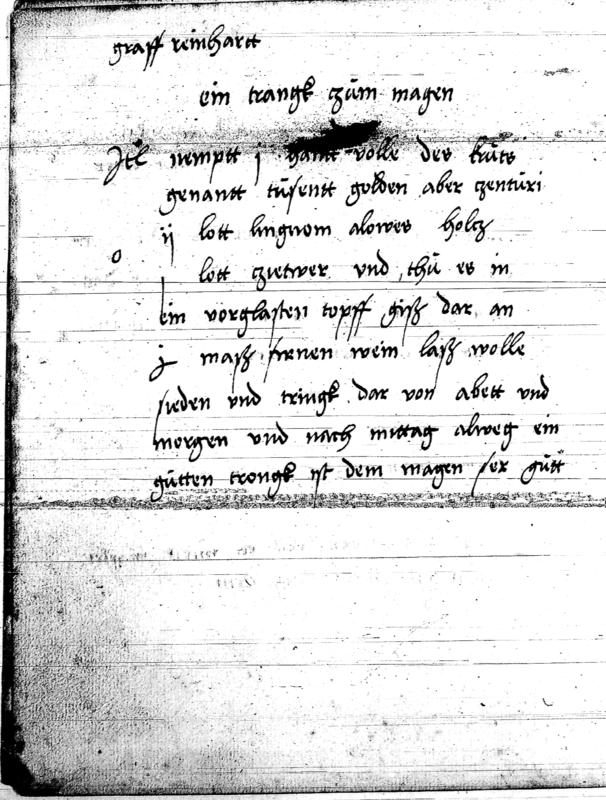 As anyone who has worked on German court documents can attest, most sixteenth-century aristocrats – and particularly women – did not have stellar handwriting. Anna of Saxony frequently expressed embarrassment about her own writing, which she considered to be clumsy and unsightly. 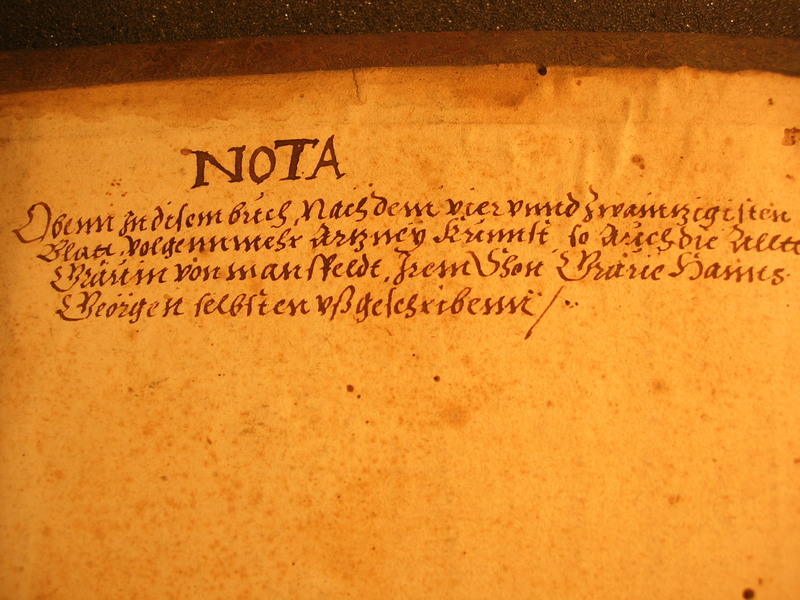 In contrast, and highly unusually, Dorothea of Mansfeld wrote in a beautiful, neat, even, humanist hand. Dorothea’s texts were thus valuable both for their outward appearance and for the promise of medical efficacy in their content. As I head off to decipher my students’ exams this weekend, I suspect I will appreciate this respect for good penmanship! A version of this post appears in my forthcoming book, Panaceia’s Daughters: Noblewomen as Healers in Early Modern Germany, which will be published by the University of Chicago Press in 2013. [i] Hohenlohe Zentralarchiv Neuenstein, Best. GA, U5. 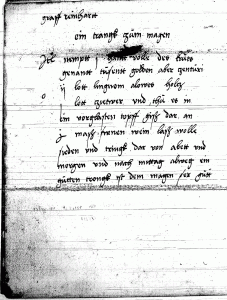 [iii] Dorothea of Mansfeld to Anna of Saxony, June 1, 1561, SHStA Dresden, Geheimes Archiv, Loc. 8528/1, fol. 329r.